Some people end up buying the most expensive or most popular model even if they donâ€™t even know how to use an action camera yet. This could mean spending way too much money on features that they wonâ€™t even be able to utilize. Others buy the cheapest action camera thinking they will get all the benefits of a more expensive one, but they tend to end up being poorly built that will then have to be replaced pretty soon. The best way to find the perfect action camera for you is to do a thorough action camera comparison and research. This article was written with that specific purpose in mind: to help people like you get the most bang for their buck. Without further ado, here are our picks for the top 10 action cameras of 2019. GoPro is undoubtedly the most popular brand today when it comes to action cameras. From the release of the first ever GoPro action cam, the brandâ€™s products has made waves in the market and definitely introduced action cameras as one of the most sought-after imaging products. 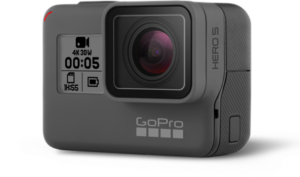 With the release of the Hero5 Black, GoPro remains as the â€œone to beatâ€ when it comes to action cameras. Like GoProâ€™s previous models, the Hero5 Black is another top action camera that is capable of producing amazing 4K videos at 30fps. Itâ€™s waterproof up to 33 feet without needing a case, and it also has a rear touchscreen, GPS, voice control, and other great features. The touchscreen can be a bit difficult to operate at times, but overall, the Hero5 Black is proof that GoPro just keeps on improving. Marketed as â€œthe first of its kind in the world,â€ the YI 4K Plus definitely has a solid chance at being named as the best action camera this year. This 4K/60fps action camera has twice the frame rate than any other 4K shooter currently in the market, which means smoother and better videos. Itâ€™s got image stabilization (up to 4K/30fps) as well, an important feature that other action cameras lack. If thatâ€™s not enough, itâ€™s also a Bluetooth and Wi-Fi action camera, so itâ€™s a perfect camera for live streaming your adventures. Another great feature from the YI 4K+ is the ability to shoot stills in RAW format for more flexibility when it comes to post processing. So despite being a relatively new brand, the YI 4K+ us, along with the other action cameras from YI, are definitely ready to compete with the biggest and most established action camera brands out there. 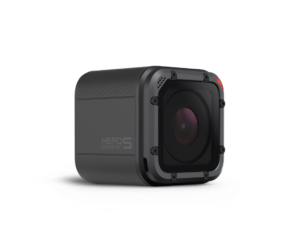 Another great offering from GoPro is the Hero5 Session, stripped-down, back-to-basics version of the Hero5 Black. 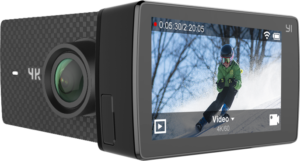 Since it is also a 4K action camera, it offers the same high-quality video that the Hero5 Black provides, but it does so without the bonus features like the 2â€ touchscreen controls or GPS functionality. It also takes lower resolution stills. However, at $100 less, itâ€™s definitely a great alternative to the Hero5 Black for those who just want good video footage at a good price. 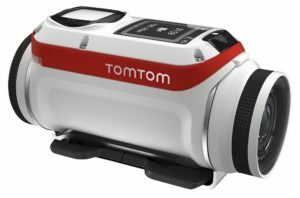 Certainly not a huge-brand in the camera industry but that doesnâ€™t mean itâ€™s not capable of making an excellent value-for-money action camera. For that price youâ€™re not going to get 4K recording but you can still shoot in 1080p and capture 12MP still images, with a waterproof case itâ€™s water-resistant up to 30M. 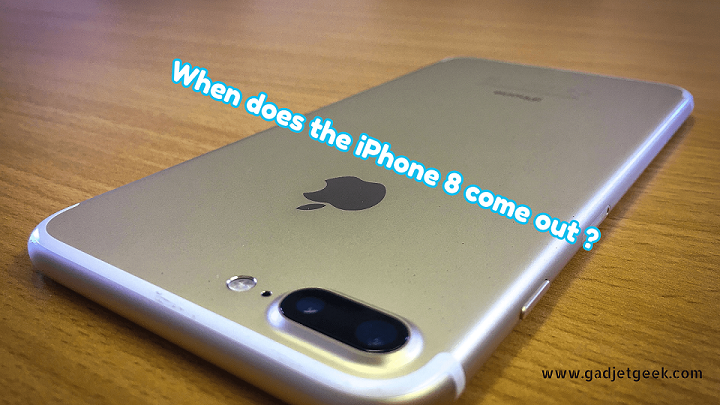 Its 900mAh battery can give you up to 90 minutes of recording time, which isnâ€™t bad. Itâ€™s also got a HDMI output so you can view any footage on your TV and thereâ€™s numerous accessories available for it, but donâ€™t expect an extensive amount of features and shooting modes at this price. 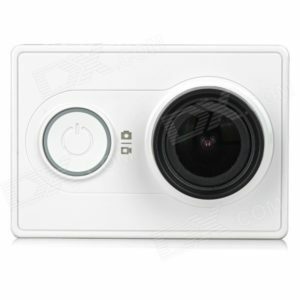 If youâ€™re desperate for an action camera and have an extremely tight budget, then this is going to keep you satisfied. 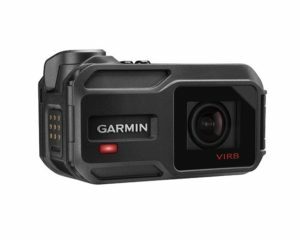 The Garmin Virb Ultra 30 is one of the most feature-packed action cameras around, and rightfully so because itâ€™s also one of the most expensive. Video and stills quality with the Virb Ultra 30 is at par with the Hero5 Black, and itâ€™s also surprisingly light for such a feature-enriched action cam. It does need a case to be waterproof unlike the Hero5 Black and it has a smaller touchscreen, but it makes up for these with its other great features. With its highly sensitive GPS, gyroscope, and accelerometer, 3-axis image stabilization, voice control, and data overlays, the Virb Ultra 30 is the perfect action camera for the adrenaline junkie. The Fitfort Action Camera 4K is fairly new in the game but itâ€™s managed to create a bit of a buzz. With this price youâ€™re not only getting the camera but also a whole bunch of accessories including a waterproof case, which can keep it waterproof up to 100 feet. Obviously at this price you wonâ€™t get incredible image quality, so although it can capture 4K/25fps video and 12MP stills donâ€™t expect too much. Another bonus is the extra battery, each one being able to support up to 90 minutes of recording. 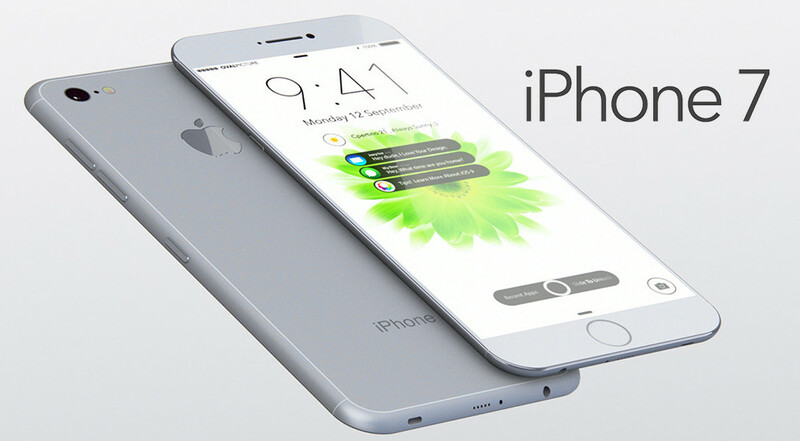 It also comes with an integrated 2â€ LCD screen and a 2.4G wireless remote control with a range of up to 10 meters. 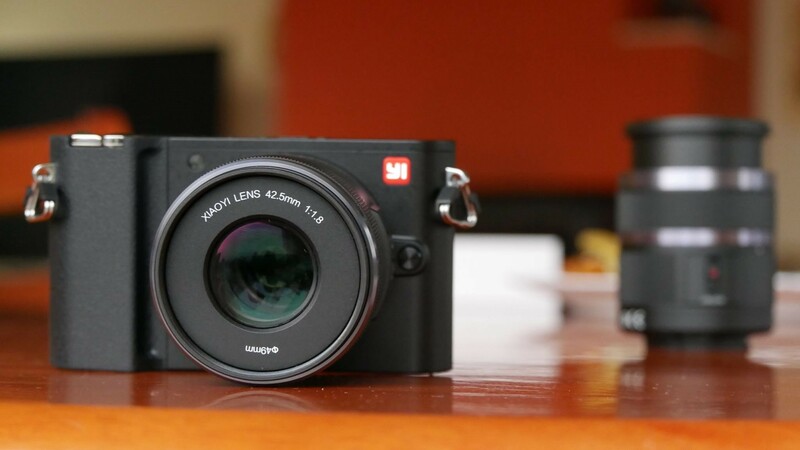 The accessories alone are worth this price, which should make anyone skeptical about the quality of the camera but actually if your budget wonâ€™t stretch as far as a GoPro then you won’t be too disappointed. 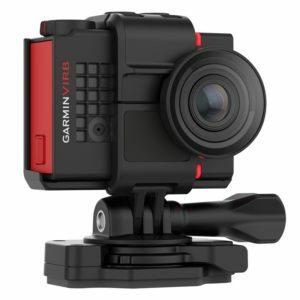 Another great offering from Garminâ€™s action camera lineup is the Garmin Virb XE. Itâ€™s not as feature-packed as the Virb Ultra 30; the most noticeable omissions being the ability to shoot 4K video and voice control capabilities for hands-free operation. However, the sensors and data overlays that Garmin is known for is still present in the Virb XE. If you want a high performance action camera for extreme sports but donâ€™t want to splurge on the Virb Ultra 30, the Virb XE is still a good choice. The YI action cam is a small but powerful tool. 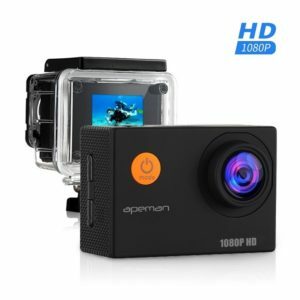 For less than a hundred dollars, this action camera offers really good features such as 1080p video recording, a 155Â° ultra-wide angle lens, a rechargeable 1100mAh battery, sharp photos with its Sony 16MP sensor, and built-in Wi-Fi, Bluetooth, and microphone.Â For anyone who just needs the bare necessities from an action camera, the YI action camera has got you covered. If youâ€™re looking for the best budget action camera of 2018, definitely give this one a go. With five built-in sensors to measure movement (GPS, eCompass, Accelerometer, Thermometer, and Barometer), the Olympus TG-Tracker action camera, also called the Tough TG-Tracker, can give the Garmin action cams a run for their money. 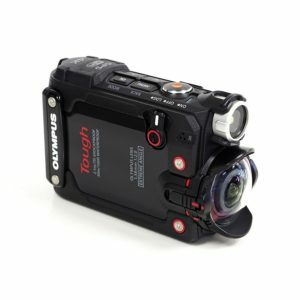 Itâ€™s also built to withstand really tough conditions â€” itâ€™s waterproof up to 100 feet with no protective housing required, crushproof to 220 lbs, shockproof up to a 7 foot drop, freeze proof up to 14Â°F, and dustproof.Â If youâ€™re looking for an alternative to the Garmin action cameras, the Olympus Tough TG-Tracker is a really good choice. The physical capabilities and features of an action camera and the quality of the videos and stills it captures are definitely top of the list when youâ€™re comparing action cams. But there are also plenty of other things to consider when youâ€™re planning to buy one. Here are some of them. Memory card support – You definitely want an action cam that supports at least the UHS-1 standard, but it would be great to have one that supports the UHS-3 standard for super-fast write speeds. Check for any capacity limits as well. The bigger the capacity of memory card it supports, the more footage you can store without changing the storage. Desktop and mobile apps – Different action cameras ship with their own editing software for desktop and have mobile apps that are designed to control and work seamlessly with your gadget. Check out the pros and cons of the software and apps as well when youâ€™re looking for an action camera. Accessories – Accessories can improve your shooting a lot, so it would definitely be useful to get an action camera that comes with lots of accessories. Some action cams are packaged with accessories already, while some sell them separately. You might want to keep this in mind when comparing prices. You might think that one action camera is cheaper than another, when in fact, itâ€™s only cheaper because it doesnâ€™t come with any accessories yet while the one youâ€™re comparing it to come with the whole package. 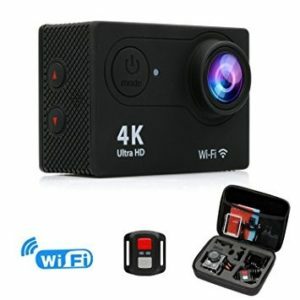 Connectivity – If you plan on uploading your videos as soon as possible, doing live streaming sessions, or just transferring your footage to free up space on your memory card, make sure to find an action camera that offers excellent connectivity. At the very least, get one that supports Bluetooth and Wi-Fi connectivity so that you can transfer files on the go. There really is no such thing as the best action camera. Different people have different needs and budget limits, so it all depends on your personal situation and preferences. All the cameras above have their own pros and cons, but whichever one you pick, youâ€™re guaranteed to get a good deal.